Are your IT initiatives beyond what your internal staff can handle? We offer flexible services so that you can meet the demands of the business while keeping your focus on core competencies. As a result of Avout’s growth across industry verticals and technical areas, including the expertise gained from our strategic acquisitions of companies like Pacific Crest Technology® (PCT), we have extended our services to meet the broader IT needs of our clients. 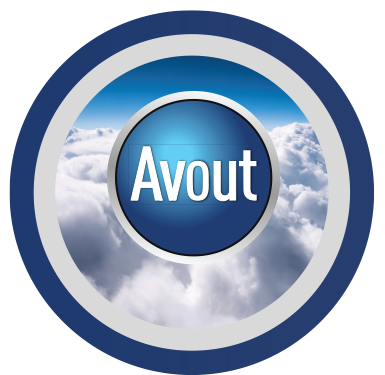 Avout’s Oracle expertise is now supplemented with executive-level strategic consulting and a global project management office skilled in solution delivery. This means that you have unparalleled expertise at your fingertips–from leaders of top-tier Oracle consultancies to Oracle ACEs, certified Microsoft specialists, cloud integration experts, PMI-certified project managers, and consultants with niche skills in the ancillary technologies that support organizational function.